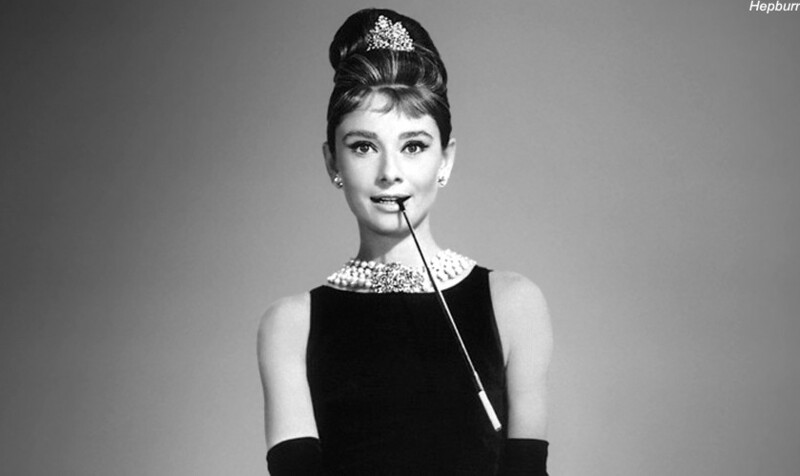 Muse of Style’s Favorite MUSE The British actress, Audrey Hepburn, is one of the world’s most admired Muse of Style. She was an active performer during Hollywood’s “Golden Age.” The film Breakfast at Tiffany’s personified her elegance beautifully. The life of Grace Kelly was a true fairytale story. 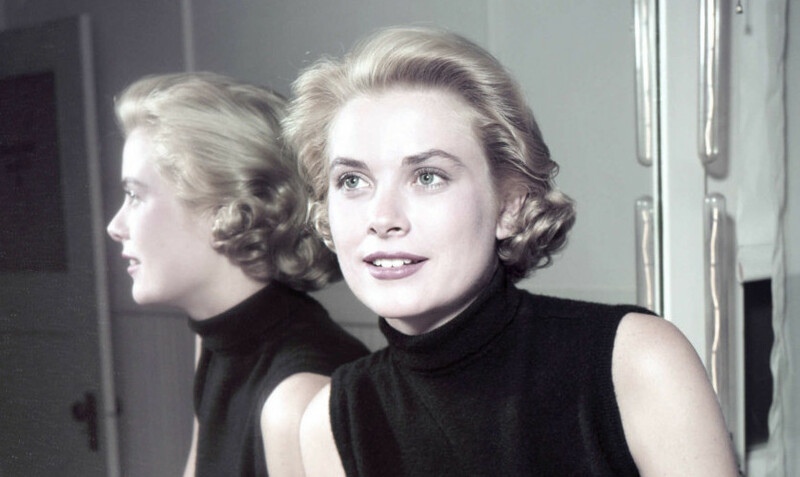 The blue-eyed beauty was an Academy Award-winning actress, model, Princess of Monaco, wife, mother, and fashion icon. Throughout her 52 years (1929-1982), she wowed the public with her elegant sense of style that defined the glamorous 1950s.